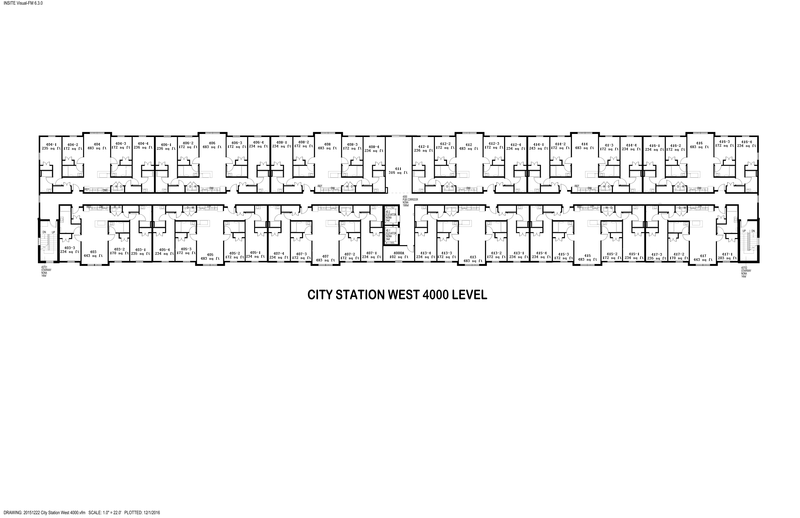 City Station West is on sixth avenue, and is three and four person apartments. To learn more about our student and professional staff in City Station West click here. 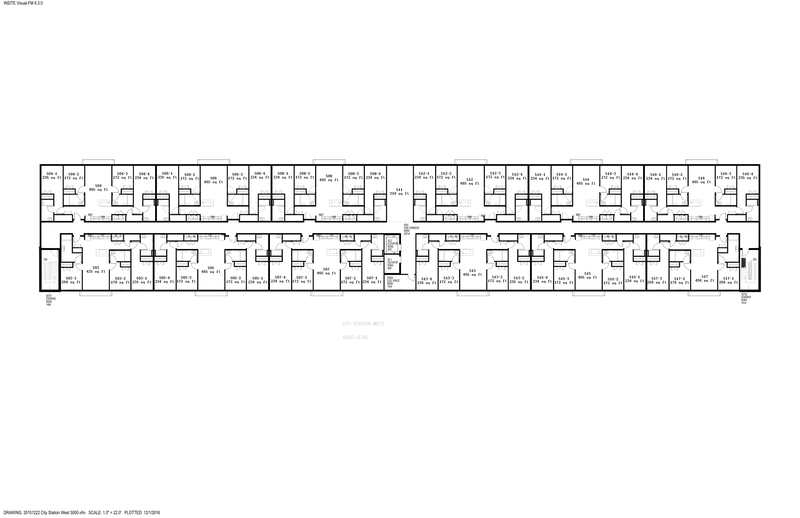 Modern Amenities close to campus and downtown! City Station West provides modern, comfortable student housing adjacent to the Rensselaer Polytechnic Institute (RPI) campus. It is minutes from downtown shops, cafes and activities in Troy, New York. Apartment-style living gives residents their independence while still being connected to the amenities and resources they need while attending college. The apartments are shared between three or four students, with several amenities within our rooms and throughout our community. All apartments come with their own washer and dryer as well as a dishwasher and a flat screen TV. Each individual room comes with a desk, dresser, built-in closet, and full-sized bed. Each apartment at City Station West includes a private bedroom and bathroom for each student, so your space can truly be your own. 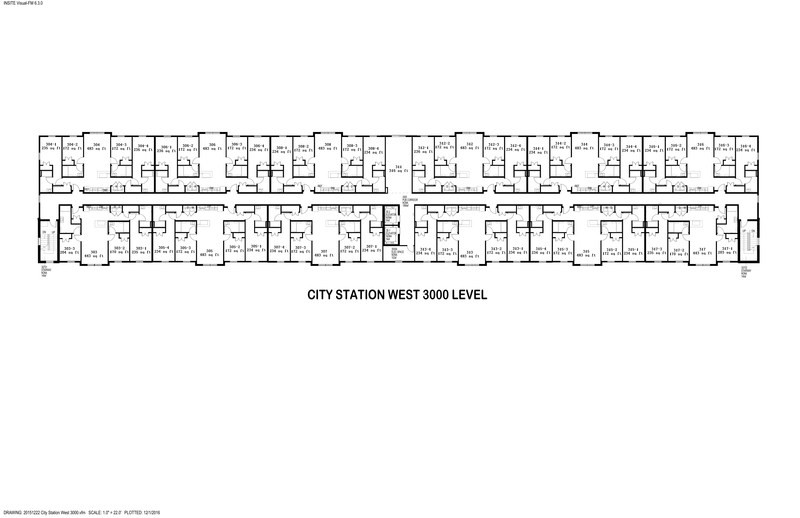 In accordance with Rensselaer policies, City Station West is a smoke-free and pet-free living facility. Proximity to the shops at City Station as well as to activities downtown make this a great way to contact to the city of Troy! City Station West residents have access to the gym, meeting rooms and lounge space in City Station East. The City Station Complex is at 6th and Ferry. There is a Red Hawk Shuttle stop directly in front of City Station West for convenient access to campus!